WHAT’S STOPPING YOU FROM STARTING A BUSINESS? 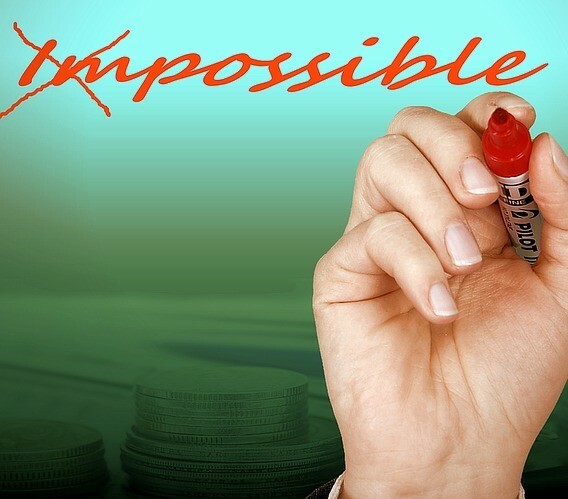 One of the biggest hindrances to starting a business is your limiting belief. Limiting beliefs are the false beliefs you have, which constrain you from taking action. I frequently talk to people who want to start a business but never begin because they allow their limiting beliefs to sabotage them. Don’t miss your opportunity to succeed. Nothing is Impossible! Believe me. You only need to Take Action. Get your copy of ‘Business Tools To Get You Started‘ now.